Volunteers will be crushing and juicing apples from the Community Orchard and from apple donations from around the village, Drummond Castle and the wider community. There will be children’s activities, delicious home baking – and more. 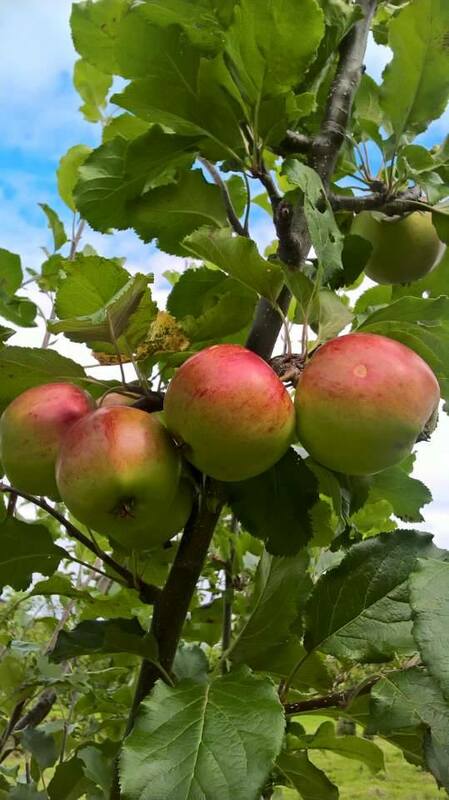 If you have apples or any bake items to donate, please call 01764 670766, or bring along to the Allotment Huts at Cultybraggan Camp on Saturday 8 October between 11 am and 4 pm. Fresh and pasteurised apple juice for sale, as well as Community Orchard apples, jams and home-baking.